Well you better start believing it. We have measured 100’s of skylights and it’s only getting hotter folks. The sun is getting hotter and hotter each and every year. Commonwealth Window Tinting can block all of this nasty heat and glare from entering your home or business. Dominion Energy tells you all about how Commercial as well as Home Window Tinting can lower your monthly cooling bills. Bellow are some simple facts about the benefits of Window Tinting. 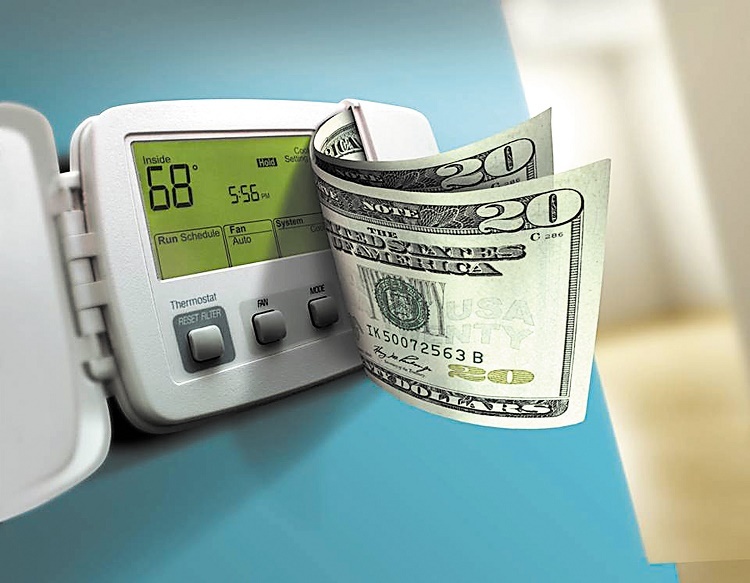 If you like lowering bills as well as being comfortable in your own home and saving money. Home Window Tinting is for you. By putting up window film in your home or business you are going to block heat and glare. This is without a doubt going to lower your carbon foot print and also lower your monthly bills.